In a market inundated with a wide variety of a camouflage patterns, we haven't seen a massive push for the new MultiCam Patterns yet. Of course that may be a whole different story if the Army would give some final indication of the patterns in which they will be moving forward. Other than MultiCam Black we first saw Tru-Spec showing off one of their TRU Response Uniform Shirt in the Tropic variant at SHOT Show. 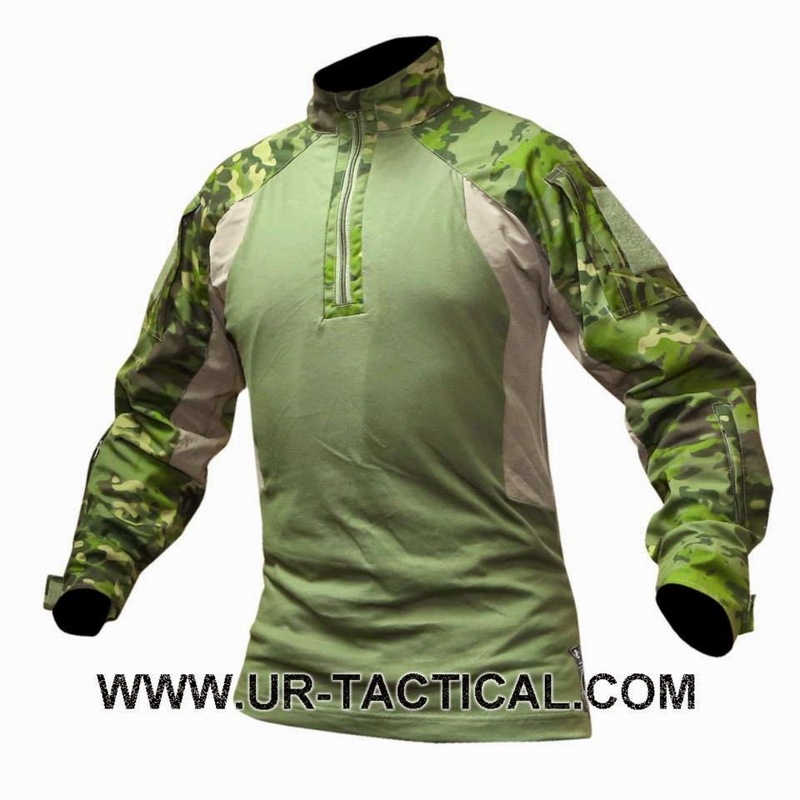 Now they no longer have an exclusive for the LE focused MultiCam Black NYCO Fabric, so all four patterns are fair game. 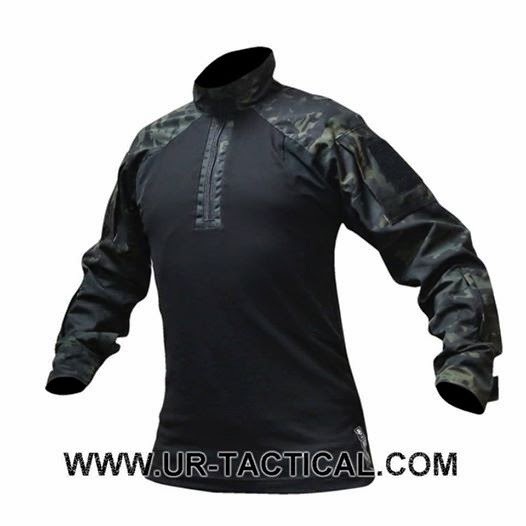 UR Tactical has introduced MultiCam Tropic and MultiCam Black to their lineup and are showing off their Gen 2 OPS Improved Direct Action Shirt in the patterns.